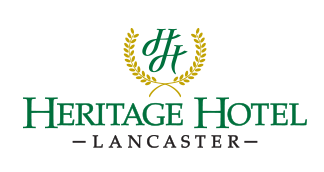 Conveniently located in the heart of scenic Lancaster County, check in to Heritage Hotel – Lancaster for a remarkable experience. 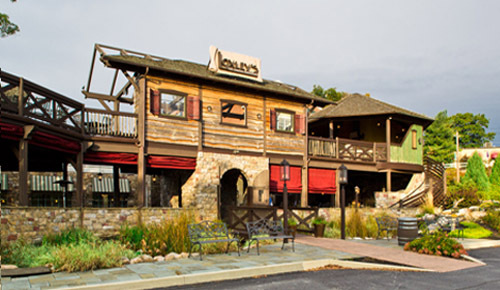 Featuring outstanding service, casual dining at Loxley’s our unique tree-house inspired restaurant, and a location accessible to nearby attractions and the rich history of Lancaster County. Now Hiring! 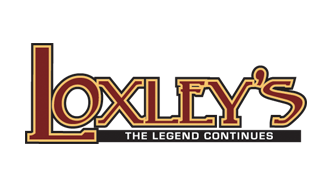 Loxley's Restaurant & Patio Bar and Heritage Hotel Lancaster are seeking seasonal servers, bartenders, food runners, utility, and hosts, and full/part-time guest service attendants and housekeeping staff to join our fun, dedicated and innovative team! Click the Careers link below to submit your application! Call us today to schedule a personalized site tour. 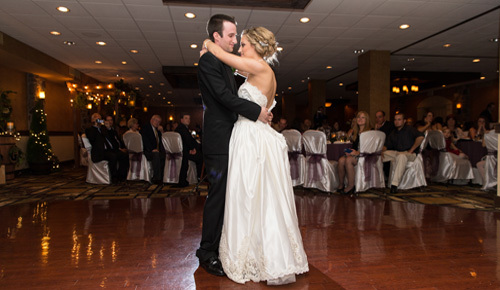 Join us weekly for live entertainment! 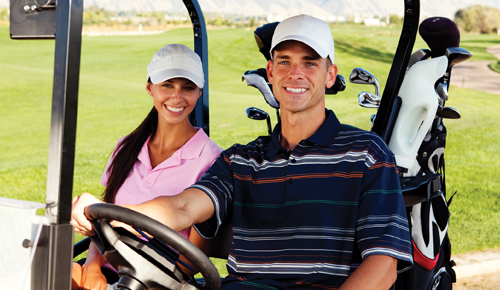 Ask us about our golf packages! Join us this Sunday for a delicious Easter meal and Easter Egg Hunt!